At FIU, research development services support the University’s strategic priorities as well as expand and strengthen research and scholarship to discover new knowledge, innovate, and promote interdisciplinary activities. 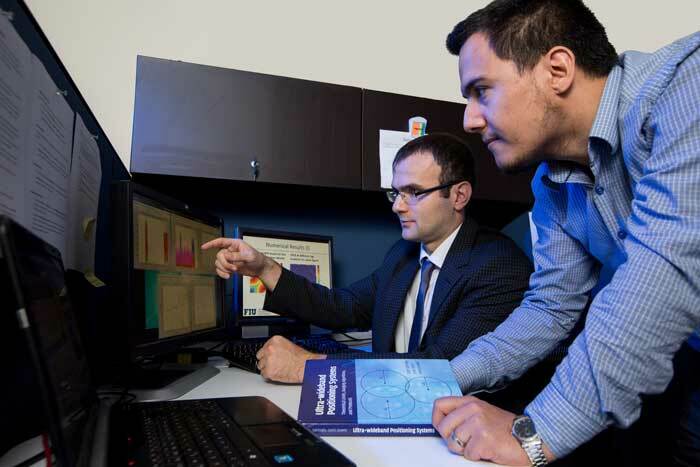 In partnership with FIU’s Faculty Mentoring program, we provide FIU researchers and scholars with the guidance and tools needed for success in academia and create a supportive environment for creative and research endeavors. The Office of Research and Economic Development’s efforts seek to increase FIU’s volume of external research funding, elevate the competitiveness of proposals, create multidisciplinary research relationships and foster innovation. Services include a series of capacity-building and support activities geared towards improving the research funding enterprise at FIU. Specifically, we work with researchers and scholars to identify grant opportunities, form effective and multidisciplinary teams, and assist with the various stages in the proposal process. 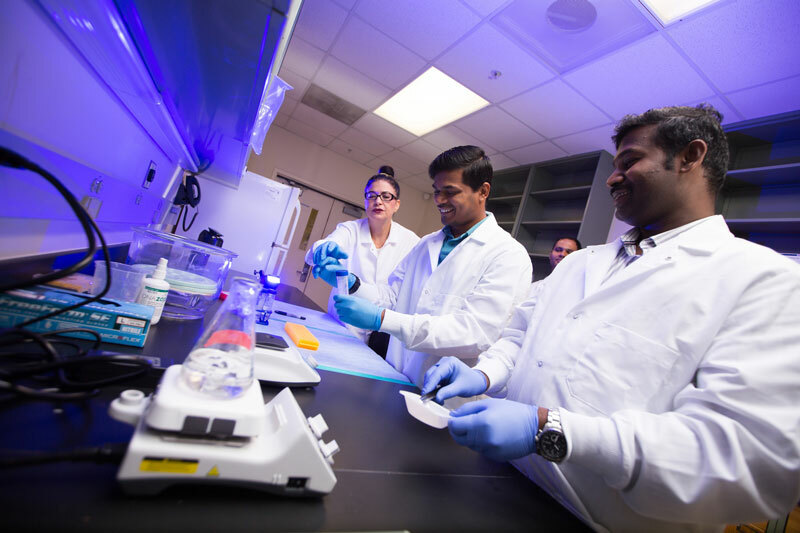 The Faculty Research Incentive Plan (FRIP) provides incentives for obtaining external research funding, patents and certain faculty awards which furthers FIU efforts to achieve BOG Emerging Preeminence and Preeminence designation, as well as maintain the already achieved Carnegie Research 1 designation. This is paid in full or in part as a bonus and/or transferred to the faculty member’s FRIP account to support research at faculty discretion unless expressly specified in program components. High Value Faculty Awards and Fellowships are those recognized as particularly prestigious by the Association of American Universities (AAU), the Top American Research Universities (TARU)/ Center for Measuring University Performance (CMUP), and the Florida Board of Governors (BOG). These awards enhance the university’s reputation, influence the university’s rankings, and contribute to the BOG’s evaluation of FIU on key performance indicators. Faculty members who receive one of the awards recognized as high value by the BOG are eligible for one-time recognition of their accomplishment through the Faculty Research Incentive Program (FRIP). Howard Hughes Medical Institute Investigators: Note that competition is closed until 2020. If you have written a proposal draft and would like someone to review it, please contact Maureen Pelham from The Office of Research Development within the Office of Research and Economic Development via email: maureen.pelham@fiu.edu or phone: 305-348-0485. If you need assistance with filling out the Electronic Proposal Routing and Approval Form(ePRAF), developing budgets, filling out agency forms, uploading attachments and assistance with electronic routing of proposals, click here. If your ePRAF has been received by the Office of Research and Economic Development and is ready for submission to the sponsor, please contact Ludmilla Etienne in the Office of Pre-Award for additional information via email: ludmilla.etienne@fiu.edu or phone 305-348-1612. For assistance with drafting a subcontract or consulting agreement, please contact Ana Ruiz in the Office of Pre-Award via email: ana.ruiz@fiu.edu or phone 305-348-0521.